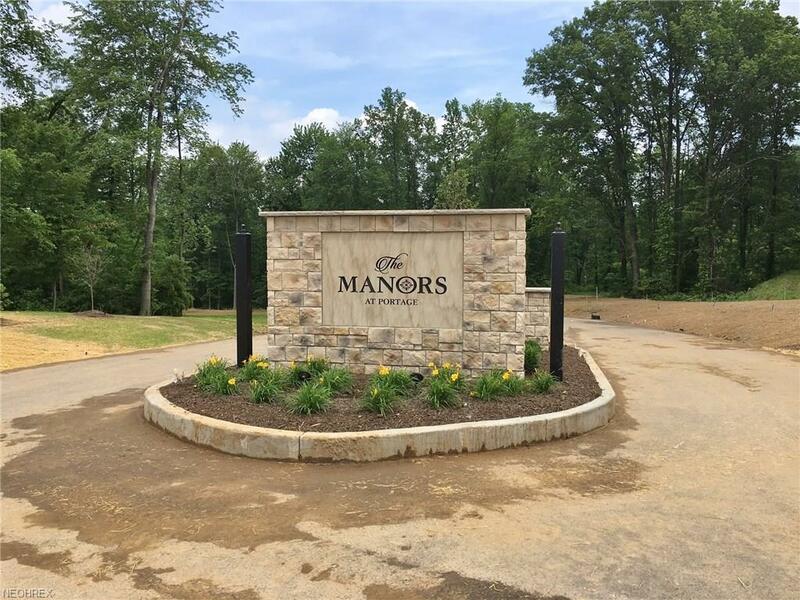 Only 4 lots remain at The Manors at Portage! 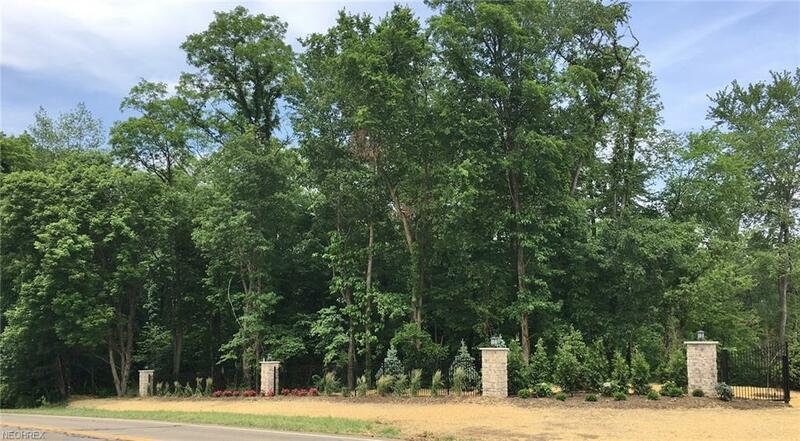 Build your dream home in Jackson's newest, private neighborhood. 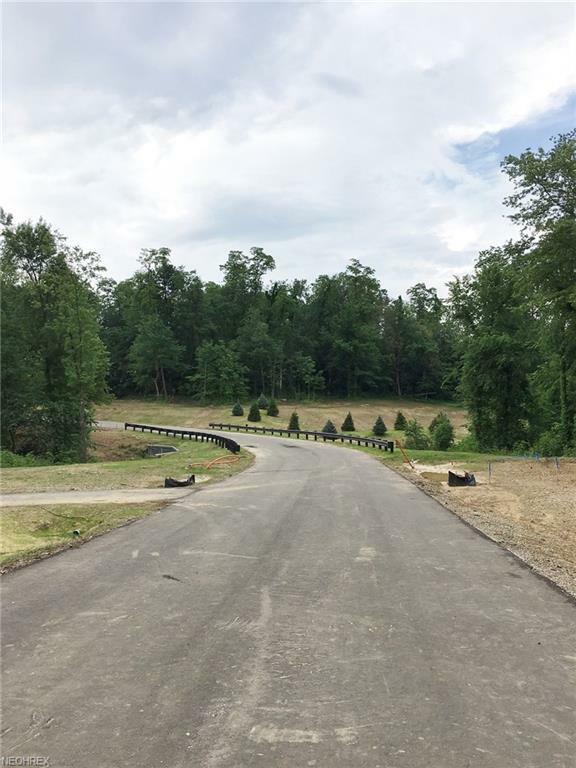 A 40 acre parcel, where you will be 1/7th owner! Design your home with Rembrandt Homes award-winning team. Rembrandt makes the building process smooth. Rembrandt Homes was chosen as the Canton Repository 2018 Best of the Best Home Builder. They were also The Home Builder of the Year in 2016 & 2017, awarded by the Home Builders Association. Call us to take the first step in building your next home!